I don't know about you but Autumn is probably my favourite month, along with Spring. You probably already know though since my OOTDs recently have all been Autumnal! 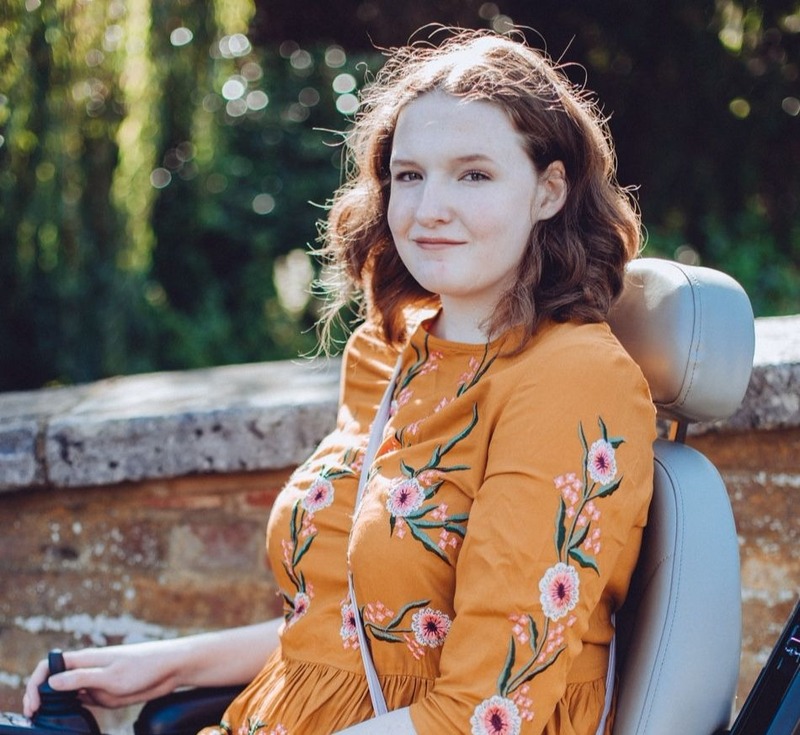 I've been spending a lot of time recently searching for the perfect Autumn dresses online and New Look have been one of my favourite places to go! 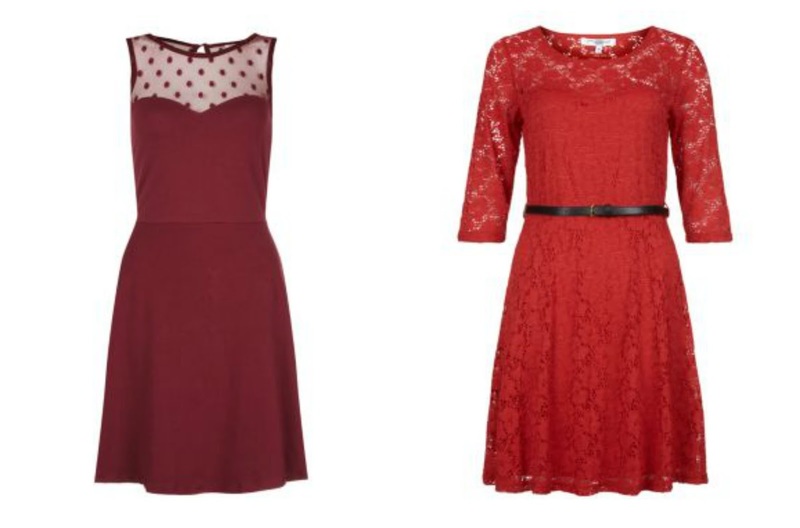 Yesterday's OOTD went down really well and I've spent way too much time since trying to find a burgandy coloured dress that is a little longer so I thought I'd share some of the beautiful dresses I've come across whilst looking, the first ones are both red dresses! This first dress is so cute and I don't have anything like it! This is more of a red toned burgandy and I love the colour, I really need to get more clothes in this colour. It's in my favourite style of dress, I can't stop buying Skater Dresses! I love the mesh on it, it makes it less plain which I like as I'm trying to shake up my outfits a bit. The best part is that it is only £15 and you can also get it in black if you prefer! Buy here. The next dress is something a little different for me, I've been trying to wear bolder colours recently after realising my wardrobe was looking a little plain! I don't have anything red in my wardrobe so I think something like this would be great to have sitting in my wardrobe amongst all of my dark blue clothes! I think lace is perfect all year round as well, this would be perfect with a simple pair of flats and a nice autumn/winter coat for a day of shopping! Or you could dress it up a bit with some heels and a clutch bag for a party, dare I say it, a Christmas party! You can buy it here for £20. Purple is my favourite colour so it seems very appropriate to be wearing it all the time in Autumn! These dresses are both gorgeous, very different but both very pretty! The first would be better for a party or a meal out with a clutch bag and heels, I really love the diamond print! You can buy the first one here for £20. 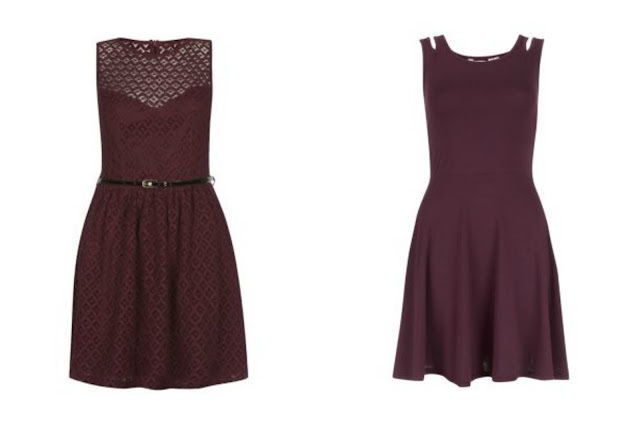 The second dress is more simple and better for a day out shopping with some nice ankle boots and a satchel bag! I really love the split shoulder on it, it might be plain but it is still different. You can buy it here for only £13! New Look are definitely one of my favourite places to shop, I can't wait to buy some more dresses from them, dresses are all I seem to be wearing recently!